Absolute Home Services understand that the progress of your claim/s throughout the insurance process can be a lengthy and at times, confusing course of action. It is our job to manage and take care of the repair or rebuild of your home to completion. STEP 1: Request a copy of the ‘Repair Strategy’ for your home or business from your insurer (this will speed up the repair process). 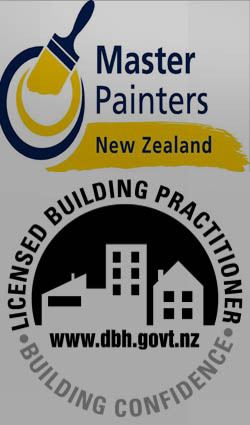 STEP 2: Contact us to arrange for a Licensed Building Practitioner to complete a full earthquake damage assessment (it is not uncommon for our experienced professionals to find damage to your home that has previously been missed). STEP 3: We will provide a full report on the damages to your home and meet with you to discuss our advised repair strategy (we prefer to will meet with you at the damage location if this is possible). STEP 4: Following our meeting with you, Absolute Home Services will review the repair strategy for your home and prepare a quote to be submitted by us, to your insurer for approval. STEP 5: Once your insurer has approved our quote and having received the necessary building consents, repairs to your home or business, or the rebuild of your home or business will commence immediately. We understand the importance of an open line of communication and are committed to liaise with you on repairs to your home or business every step of the way. In addition, we provide regular inspections and quality assessments.